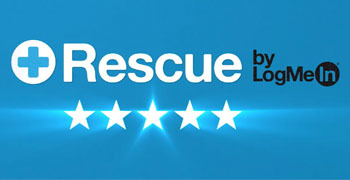 Rescue is a purpose-built remote support tool, providing organizations the ability to service internal and external customers across devices and operating systems. This video introduces several of Rescue’s key features and the value they provide to Rescue users including: ticket and technician routing, reporting, and customization. Learn more about how Rescue can transform your support processes.